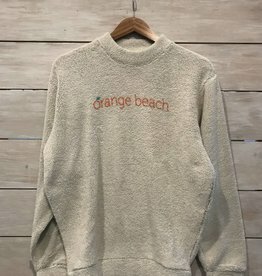 The Orange Beach unisex crew sweatshirt. 100% preshrunk cotton. 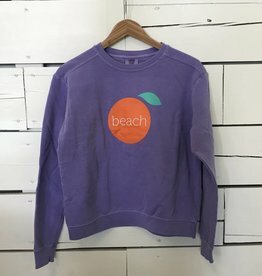 Cozy up in this coastal classic. 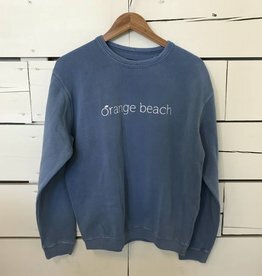 The Orange Beach unisex crew sweatshirt. 100% Preshrunk cotton. 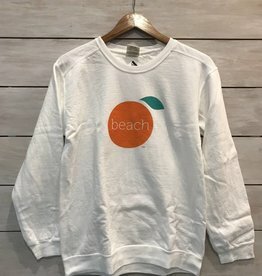 Perfect for cool nights on the beach! 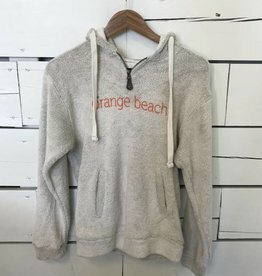 The Orange Beach terry pullover with hood.